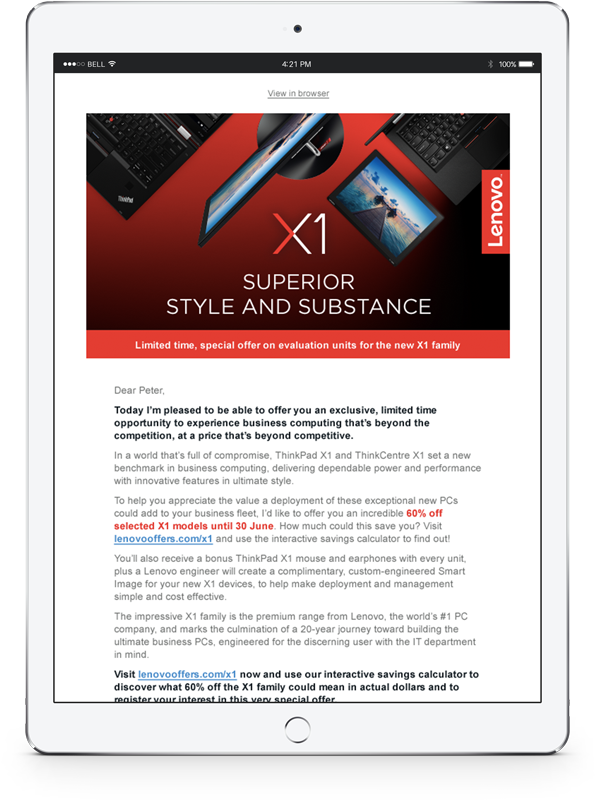 Lenovo, the world’s #1 PC company, was looking to drive demand for their new premium range of X1 PCs with Windows 10 within large enterprise. 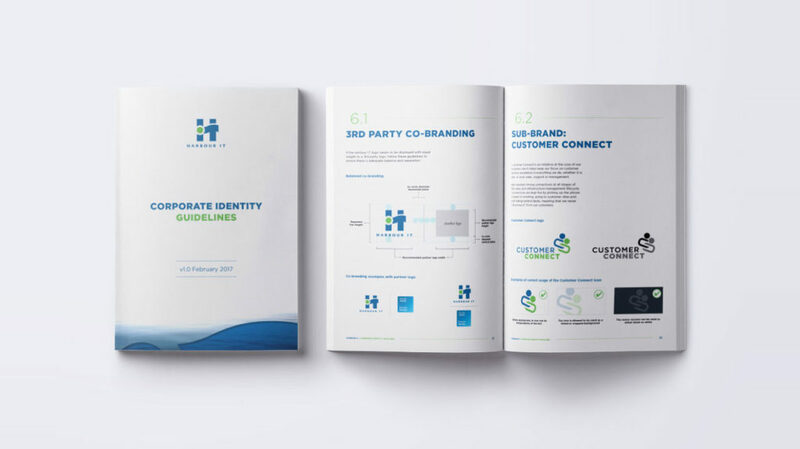 The campaign gave select high-level enterprise customers an opportunity to experience a new standard in business computing; devices that were beyond the competition, at a price that was beyond competitive. We went to market with an offer for targeted enterprise customers to buy their first units of the new X1 range at a phenomenal saving. 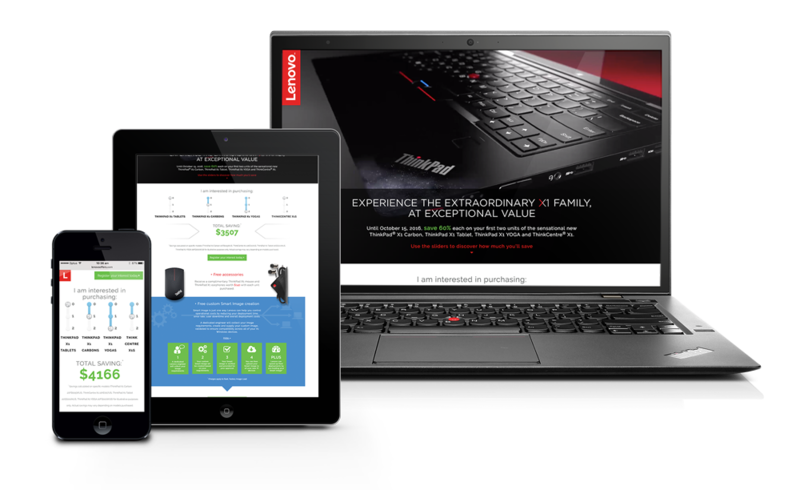 Part of a series of lead generation campaigns for Lenovo in North America, this campaign was designed to get the latest Lenovo technology into the hands of the people that mattered. 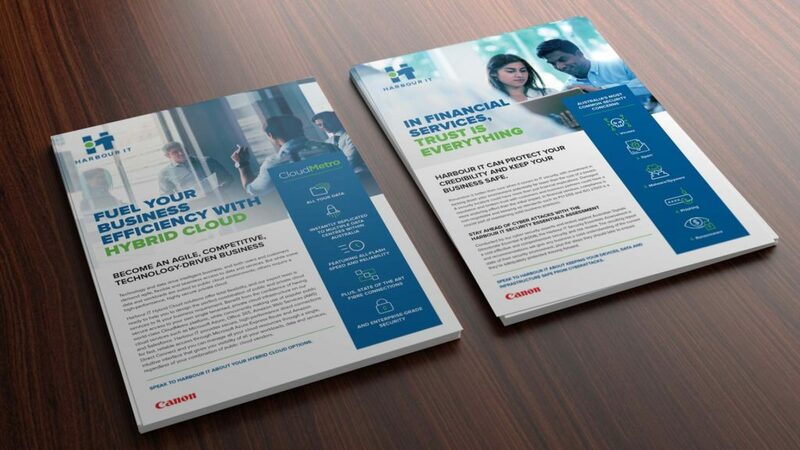 Reaching out via existing Lenovo sales channels, personalised eDMs were delivered with a PDF flyer attached that enabled the recipient to easily share the offer internally with colleagues and decision makers. The responsive HTML5 page delivered a premium experience with background video and engaging interactive features on PC, tablet and mobile phone browsers. Interactive sliders allowed users to experiment with calculating the total savings they could receive based on the number and type of devices they would purchase at a substantial discount. Engagement on the page gave insights as to which products piqued customers’ interest. 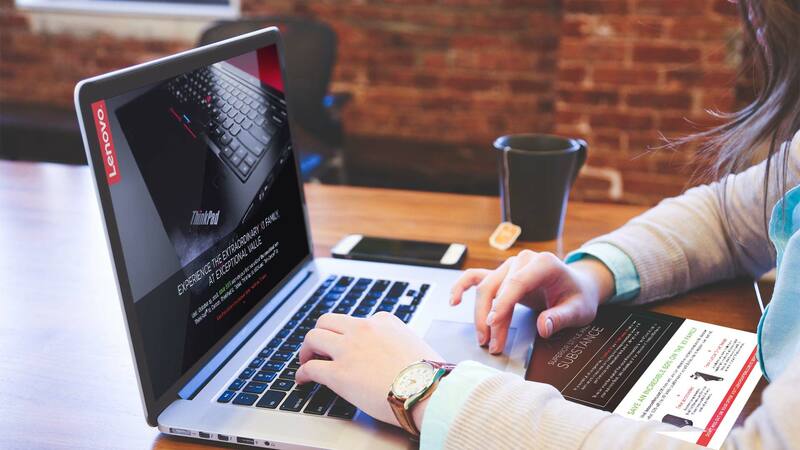 Customers who registered for the offer were followed up by the Lenovo internal sales team to facilitate the deal, discover more about the customer’s requirements and grow the relationship based on the customer’s experience of the very best technology that Lenovo has to offer large enterprises. Looking to make inroads with your C-level enterprise market? Understanding your audience and what they want is the key to deploying effective marketing that cuts through and makes an impact with busy people. We can help with that.